Here is an interesting video about living a mindful life. It deals mainly with the beautiful Thai Forest Tradition of Theravada. The topic is about mindfulness, an important foundational practice of buddhism. 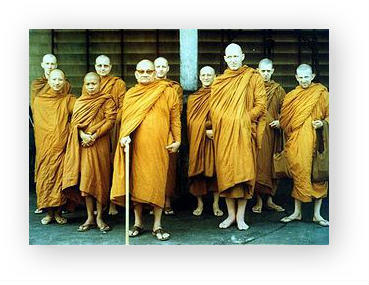 Ajahn Chah makes an apperance in this short documentary, who was a teacher to many influential western teachers of buddhism. He speaks about happiness and buddhist practice that help’s life not be so confusing. This is a classic film on mindfulness. Hi, I can’t seem to find a place, where it says, when this movie “The Mindful way” is from, can you help me with that information?